Icelandic Group is a leading international seafood company. 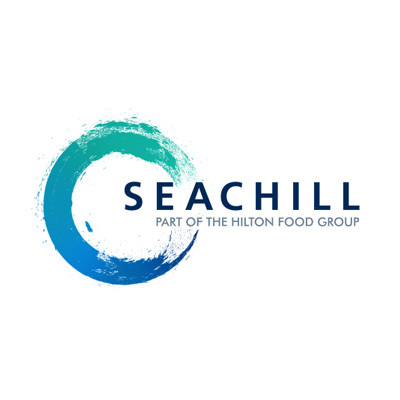 We offer a wide range of high quality chilled and frozen seafood to major retailers including natural, smoked, breaded, and prepared meals. The Saucy Fish Co. is our multi award winning brand that is sold in supermarkets in the UK and Europe and is all about fish, sauce and the magic that happens when the right combinations come together.